I knew this song as soon as it was given to us today. Quite frankly, because it is not my favorite Fleetwood Mac song. However, as I pulled down the lyrics, I realize how perfect they are for today’s message. Don’t you just feel like “Christmas is over…really?” Where did it go? Whoa time to move on. As we approach the New Year, we tend to look back and reflect. That’s ok to a point. 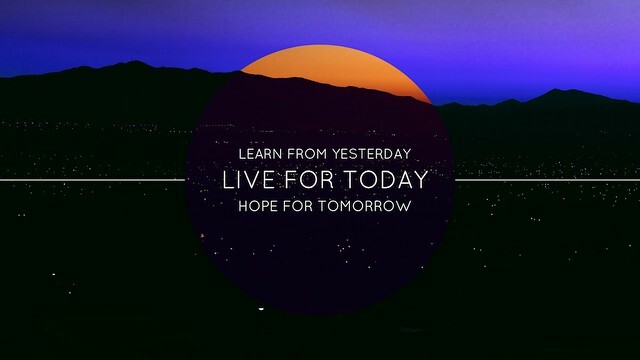 But our message today puts emphasis on living today fully which includes holding HOPE for tomorrow. It stresses that this HOPE is not a one or sometime thing. We are asked to make it a way of life. We are asked to believe in the Universe, our Guidance and ourselves. Make today the best it can be knowing that tomorrow will be even better if we choose to believe and live our HOPE. -Meditate/pray….ask….”What is my next step for my highest good and the highest good of all?” Listen for the answer. -Believe you can do it. -A SKYPE call with Alex. -A fun day with Peanut and Shannon.